Can publishers find alternatives for ad-blocked revenue? Anti-ad-blocking start-ups and technology have started to provide solutions. Some publishers have begun blocking visitors to their sites if they’ve turned on their ad blockers. Meanwhile, some publishers prefer to engage in a (futile) race with ad blockers to see who can bypass each other’s codes first. Many small and midsize publishers have trouble keeping up with new video ad formats and technology. Consumers prefer larger video player units and video ads, which many publishers don’t have the technology to support. There are too many ad formats, complex technical issues, and codes for publishers to support and manage on their own. Publishers have been relying too heavily on social media to expand their audience reach. The appeal of social media is understandable, but that overreliance has left publishers vulnerable to the will and shifts of each individual medium. For example, Facebook changed its newsfeed algorithm to give preference to user content over publisher content. That resulted in severe double-digit drops in desktop and mobile referral traffic to its top 30 publishers. Publishers also risk losing control over social media users. Though Facebook has encouraged publishers to upload their content to the social network directly as videos or Instant Articles, fewer traditional links appear in newsfeeds to take users back to the publishers’ sites. Users are sharing Instant Articles more than the regular links of publishers, according to Facebook. There is also the risk of losing control over monetization of the content that publishers upload. Digidayreports that publishers are allowed to keep the revenue from the ads they sell on their Instant Articles, but Facebook can clearly change its policy whenever it wants. Moreover, there is no clear strategy for publishers to monetize native video. Publishers need to diversify their traffic sources so one medium’s shift in policy or algorithm won’t affect them too severely. Adding to the confusion of new ad formats is how to measure their viewability and reach effectiveness. Without a clear measurement, publishers struggle to determine the value of their websites, and that, in turn, affects revenue opportunities. The good news is that data measurement tools are constantly developing and improving. 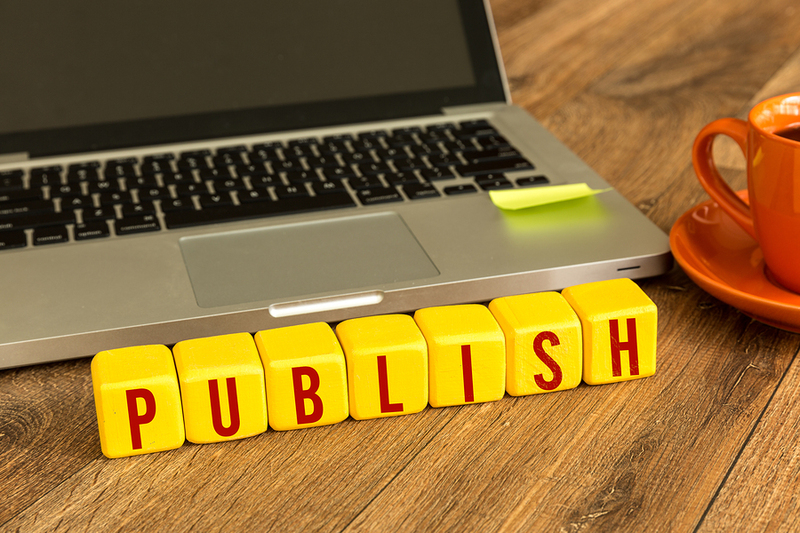 However, publishers need to acquire the capabilities and knowledge to keep up with it. Given that the programmatic market is an open one, ad fraud exists despite publishers’ best efforts to prevent and combat it. Some prevalent examples include ad units that don’t get placed in the relevant space or website as agreed. In those cases, some of the misplaced ads are of high quality, but they don’t match the site’s content or requirements (for example, an alcohol brand ad appearing on a kids’ game website). That hurts the user experience. Another factor negatively affecting user experience is the development of malware viruses that pose as legitimate online ad units. Referred to as “malvertising,” those virus-laden advertisements are spread through programmatic ad networks and legitimate websites. Publishers focused on providing a positive user experience know that supplying more consumer-friendly advertising is key. But they also need to ensure that it does not affect how the website functions. Today, many sites are over-tagged because of their ads, which slow down page-loading speeds. Another factor stalling page loads is when there is no demand for a specific video ad. Publishers need to make use of technology to enable faster load times and more effective results. But this is a huge challenge; not all publishers have the needed technical capabilities, manpower, or time. As the online marketing environment keeps developing by leaps and bounds, many advancements are made to answer industry challenges. Today’s publishers hold a deeper understanding of the specific needs of their users and try to keep the user experience/ads revenues balance. However, that is getting harder to do as time passes. As a result, publishers have become much more skeptical and cautious regarding online advertising. At the end of the article, ii would have been better if you had included the specific measures taken by Brightcom on each of the challenges listed.